Hello, everyone! 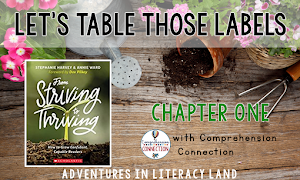 It's Andrea from Reading Toward the Stars with an easy comprehension strategy for your students. 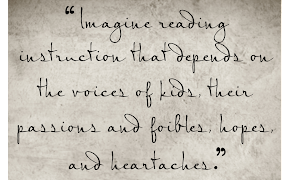 This year our school really needs to work on comprehension strategies to help our students understand what they are reading. Not skills, but strategies! Our students didn't score well on the reading or math assessments, so we are working hard to help those students become better readers. Whatever we were doing before just wasn't working. 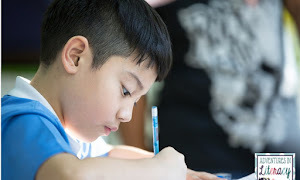 As the reading specialist, the teachers tell me what skills their students are lacking, and I work on the skills by giving the kids some strategies. I love that our district uses Thinking Maps as a strategy to help students understand what they are reading or working through. This week I have been working with my third grade group on finding the main idea of a fiction story and NOT retelling the story. This is hard because kids want to tell you every single detail. 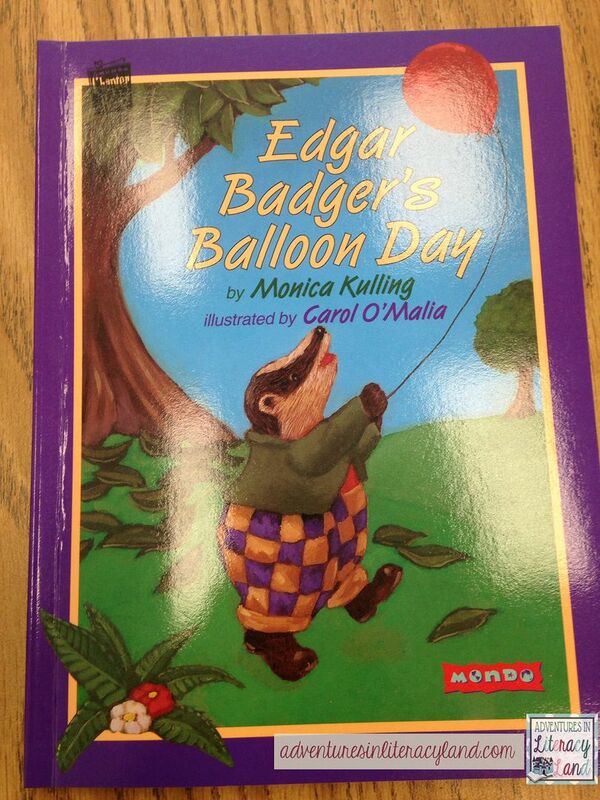 We have been reading this book from Mondo Publishing: Edgar Badger's Balloon Day. We have been reading chapter by chapter and focusing on the main idea or details. Today we focused on both. 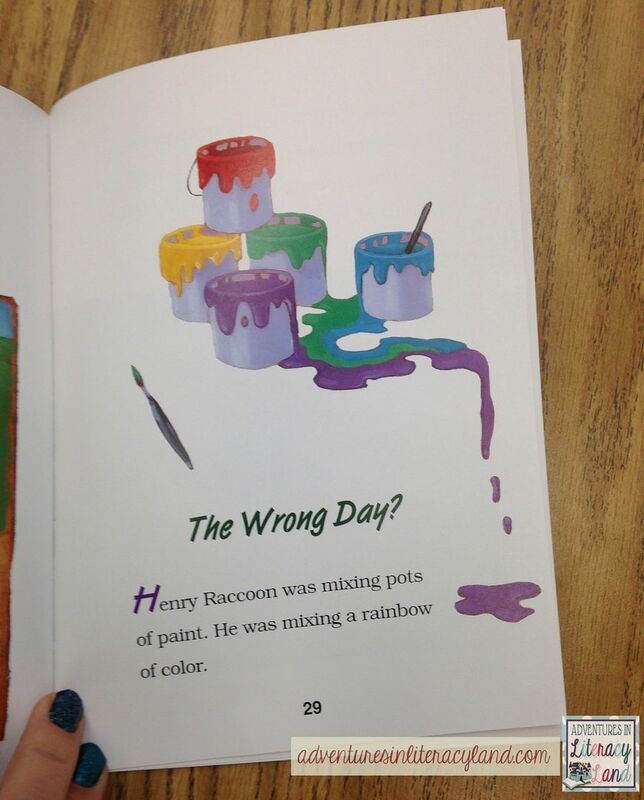 They read the third chapter of the book titled "The Wrong Day?" After reading the chapter, we discussed the main idea and only the main idea. This is tough for students. They want to tell every.single.detail. After talking about the main idea, we then listed some, not all, details to back up the main idea. They wanted to give me every.single.detail again, but I helped them focus on what was important for the main idea. This strategy helped them out so much, and the thinking map helped them to narrow down what was important information from the book. Tomorrow, they are going to find the details for the chapter's main idea. I hope this will help them as they think about what they are reading! 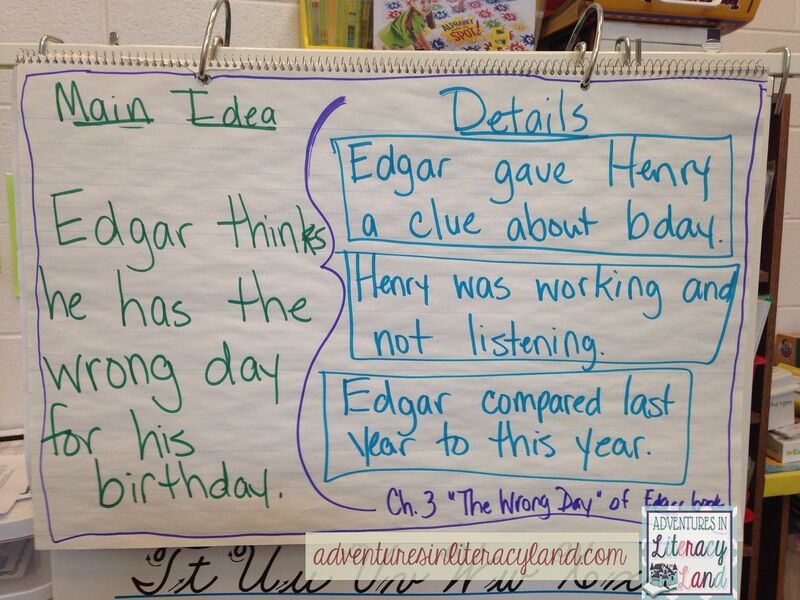 How do you help students focus on the main idea and details and NOT retell the entire story? First of all, we have MONDO, so I am very familiar with the Edgar Badger books :). One strategy I have seen to help students narrow the focus is to start by letting them write (or dictate) what the story is about. Once you see how much is written, you give them a smaller piece of paper. They will tell the story again, but this time they have less room. You keep going until they can narrow their focus. I find this successful after A LOT of modeling. That is a wonderful idea! I like that it really narrows the focus and continues to narrow it down. I will have to pass that on to our teachers and use it myself! Thanks for sharing! I just spent an hour today tutoring a 6th grader on this and he was struggling. More work on it next week. He was great a details, but could not formulate the main idea. Formulating the main idea is the hardest part. They love those details! Hope it clicks for him soon!